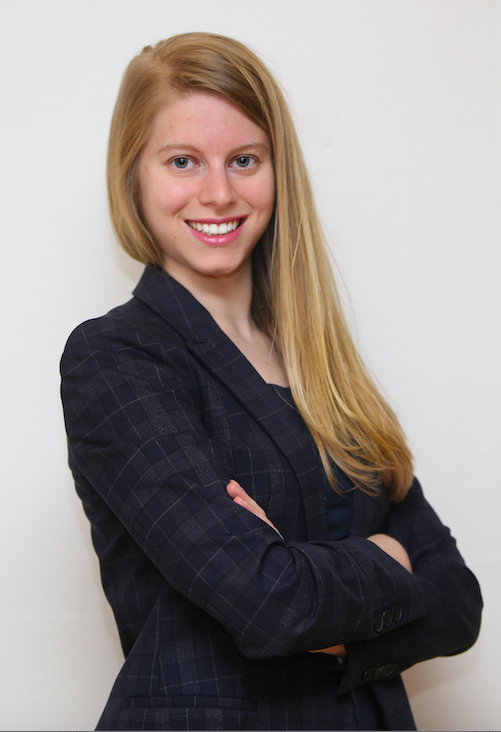 Ieva leads zeotap´s business development efforts in North America. As part of the role Ieva and the team engage and test dozens of data partners every week against zeotap´s strict high-quality data standards. Her day-to-day responsibilities also involve leading our identity business globally and working on other strategic business development opportunities. Ieva joined zeotap in the winter of 2015 and moved to company´s headquarters in Berlin from the ancient halls of University of St. Andrews, Scotland, where she finished her Master’s degree in Finance. Ieva set foot in St. Andrews with an ambition to pursue a career in investment banking, but it was the University´s entrepreneurship professor who inspired her to move into the growing data and mobile advertising industry. Prior to that, Ieva was with the management consulting firm EY, working on a variety of data-related projects across the Europe. Ieva is one of our colleagues who reinvented her own role several times while zeotap kept growing. Over the 2 years she wore many hats and ventured from telecom operator partnerships into building agency and brand relationships in Spain and Italy. When zeotap was just getting ready to enter the US, Ieva’s ambition was to go for the highest quality data owners in the biggest advertising market in the world. With her move to the NYC, she also opened our US office in Chelsea, Manhattan. Also, during her time with zeotap, Ieva had a chance to dive into the Indian culture — during her visit to the Bangalore office, her colleagues helped her discover the colourful customs this country has to offer. Over the years, wherever she lived, Ieva has always dedicated a part of her free time to Corporate Social Responsability and volunteering projects — from her hometown Riga, where she was mentoring youth in SOS Children Villages and developing advanced teaching materials for high school students, approved and taught in schools across the country, to helping out in soup kitchens and Christmas events in Atlanta. With her move to the NYC, Ieva will also be kicking off volunteering efforts as part of the University of St Andrews Alumni Club Board. Volunteering aside, Ieva is a big fan of a healthy and active lifestyle, but having spent almost a year in Glasgow, she would never say no to a naughty but oh-so-good deep-fried Mars candy bar if you offered her one. Or a generous serving of a good old Scottish classic of scotch-soaked haggis, neeps, and tatties.